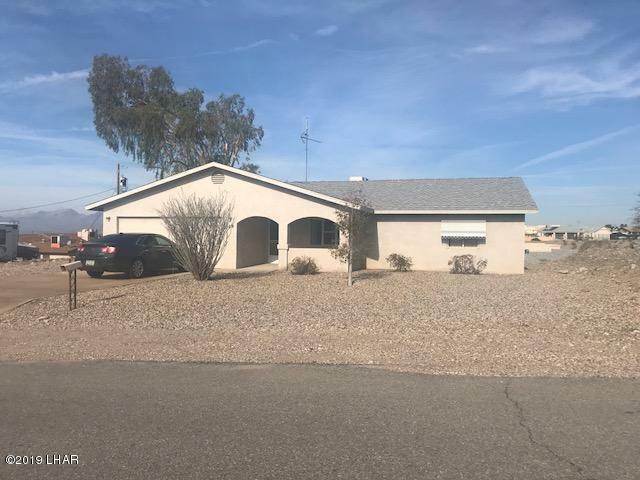 This l650 sq ft large 2 bedroom home ready to move in 2 large master suites each with private bath one with garden tub and both have large walk in closets . For your guest and convenience a half bath off kitchen area. Laundry area is inside the home off kitchen Washer and Dryer included.Both sold as is. Refrigerator also included, as is. Brand new hot water heater as of Jan 17/19 .Two car garage with Ro and water soft,Large side yard for RV Parking plenty room to build GIANT double RV Garage. With lake view! Carpet in good shape dosnt show well in photos, pls take a look will entertain all offers. Motivated Seller! you must see inside this unassuming exterior dosnt indicate the well placed large living space inside one of the largest two bedroom homes on the market side yard a huge could also accommodate a large pool ! With lake view, You must take your client their to see inside in great condition. Ready for move in! Also Handicapped accessible this is a great value! Directions: Take Rainbow off Acoma West to Knobhill right to Tigertail.